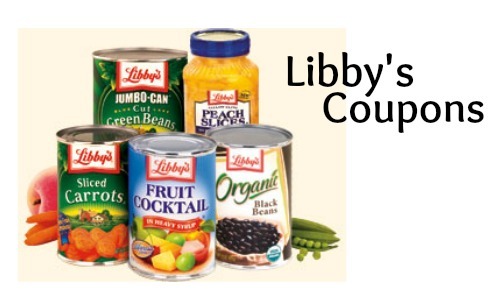 Home > Printable Coupons > *New* Libby’s Fruit Coupons!! Hurry and grab everyone’s favorite coupons! New Libby’s Fruit Coupons are out this morning and they never last long (think gone in hours). Remember that you can print two of each coupon per computer. These are go on sale for around $1 a can at most stores every month. So after the coupon you’ve got them for 67¢ each. For our house I stock up on mandarin oranges and pineapple when they are on sale for one of my favorite sides/desserts! 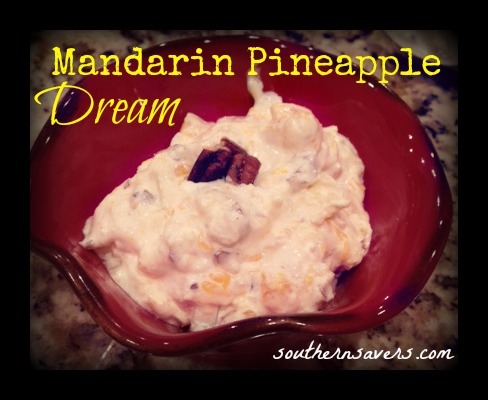 Checkout our recipe for copycat mandarin pineapple dream.